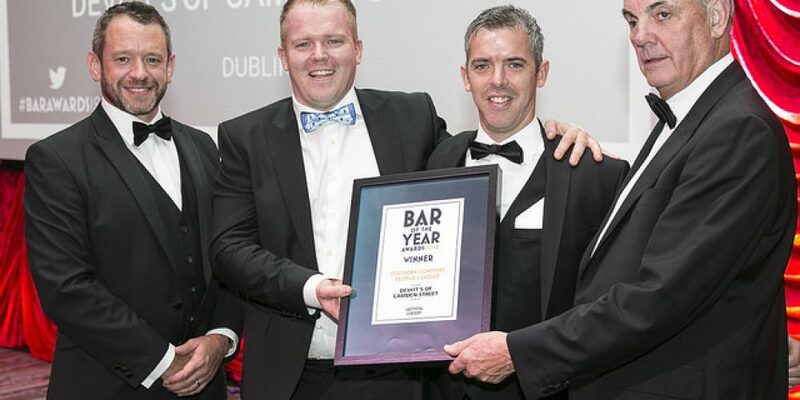 post-title Devitts and Johnnie Foxes win ‘People’s Choice’ Awards at the bar of the year awards. Devitts and Johnnie Foxes win ‘People’s Choice’ Awards at the bar of the year awards. Home / 2018 / Devitts and Johnnie Foxes win ‘People’s Choice’ Awards at the bar of the year awards. Devitts on Camden Street have been going from strength to strength since their redesign a few years back. 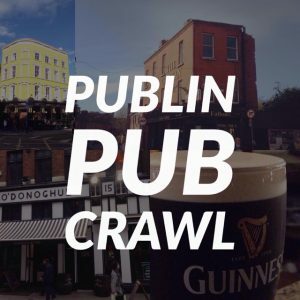 The pub has retained its traditional roots while updating the design of the bar. Johnnie Foxes is well known as ‘Ireland’s highest pub’, and has a loyal following at home and abroad. 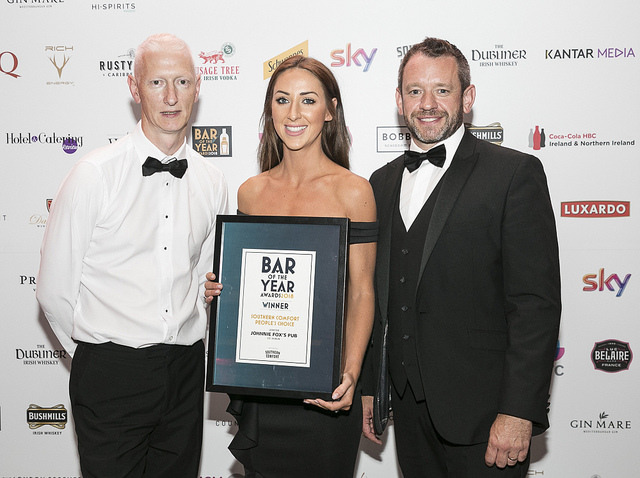 The bar of the year awards were held in the Clayton Hotel last week and both Devitts and Johnnie Foxes managed to scoop the ‘People’s Choice Award’ on the night, beating out the best pubs in Dublin. 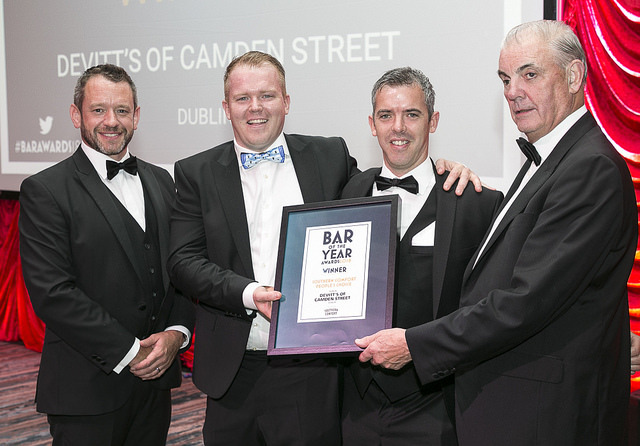 Also among the Dublin based winners were ‘Lemon and Duke’ for ‘Bar Food of the Year’, Kehoes of South Anne Street for ‘Traditional Pub of the Year’, The Woolshed for ‘Bar to Watch the Match’, and Brady’s of Shankill for ‘Local of the Year’. 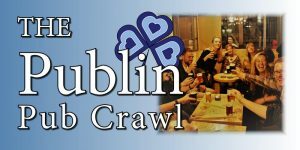 Devitts is a great spot to head to during and after GAA games. The crowd spills out onto the street and there’s a carnival atmosphere around the pub. 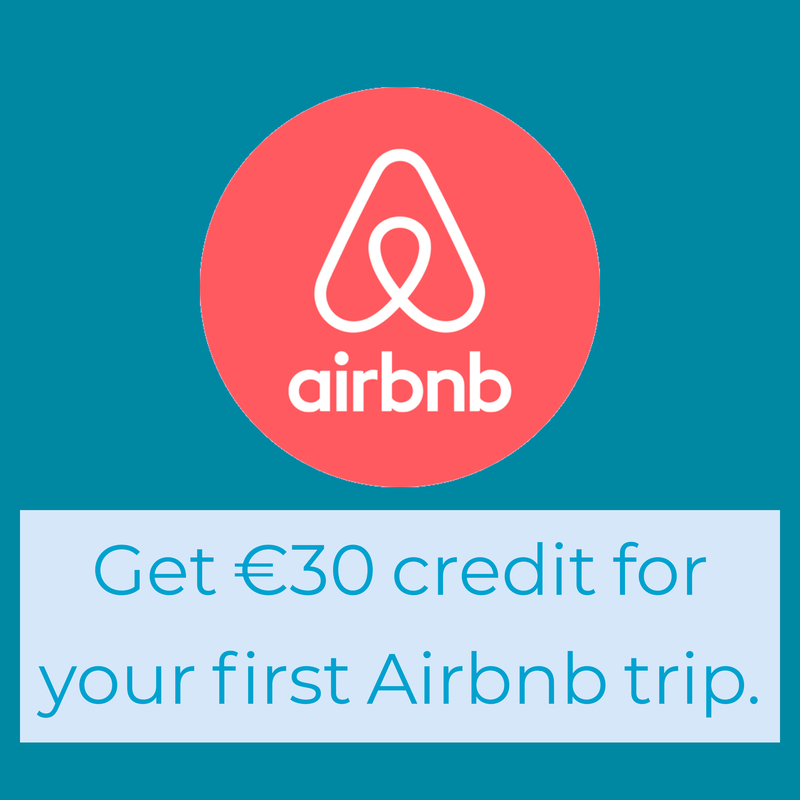 They also have regular live music from Wednesday to Sunday, and their upstairs area is a great spot for a private party.